Cartweaver : Powerful features to drive your online store : Laubacher Multimedia Inc.
Our Cartweaver installations have helped many businesses start selling online. They are easy to setup and integrate fully into your website. We have built dozens of Cartweaver shopping cart sites for all types of online stores. We released out-of-the-box sites as well as completely customized sites. Here are a few samples of our Cartweaver sites. 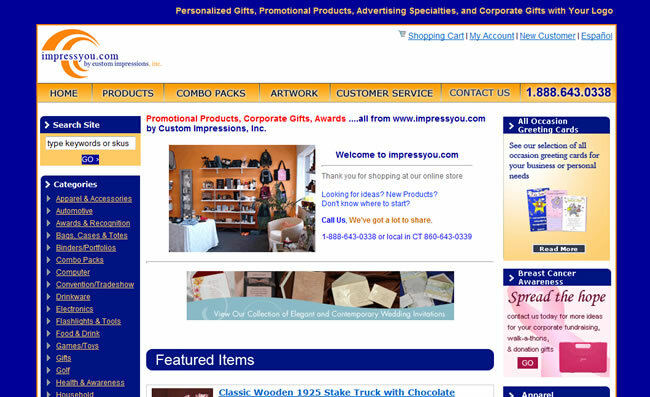 Impressyou.com : A promotional products company, their site features thousands of promotional products and the ability to select and setup your artwork right on the site. 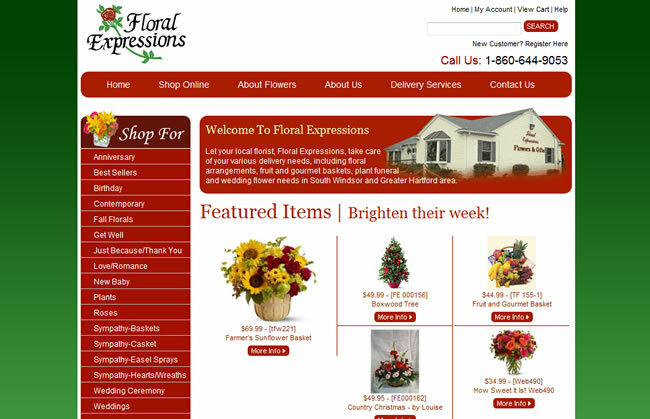 Yourfloralexpressions.com : A florist shop with local appeal, but a large selection of products. 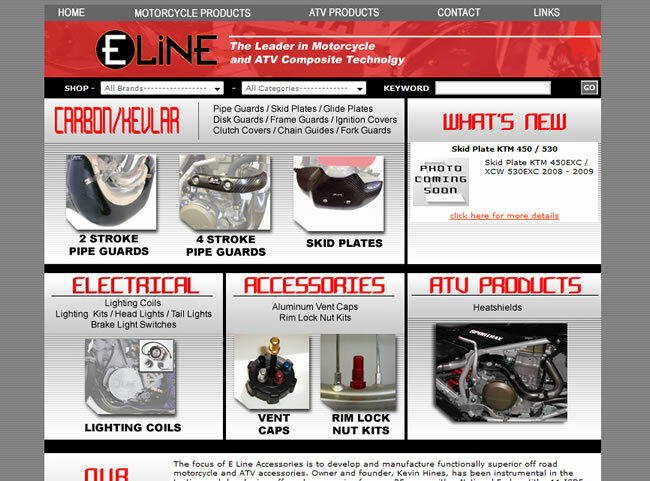 Elineaccessories.com : A Carbon Fiber motorcycle accessories online shop. This site was one of our first Cartweaver sites. Contact us today to learn more about Cartweaver today!